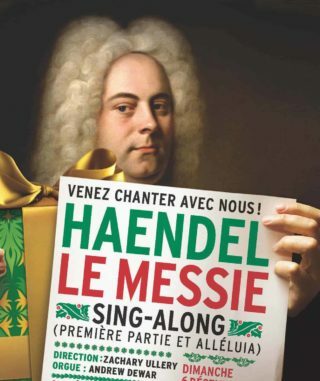 Perhaps you’ve already sung Part 1 of Handel’s Messiah, as well as the famous “Hallelujah” Chorus”, maybe you’ve only just dreamed of doing it… Well, your chance to sing, or to sing again, this wonderful work can become real each year on one Sunday in December in the American Cathedral in Paris, 23 Avenue George V, 75008 Paris. 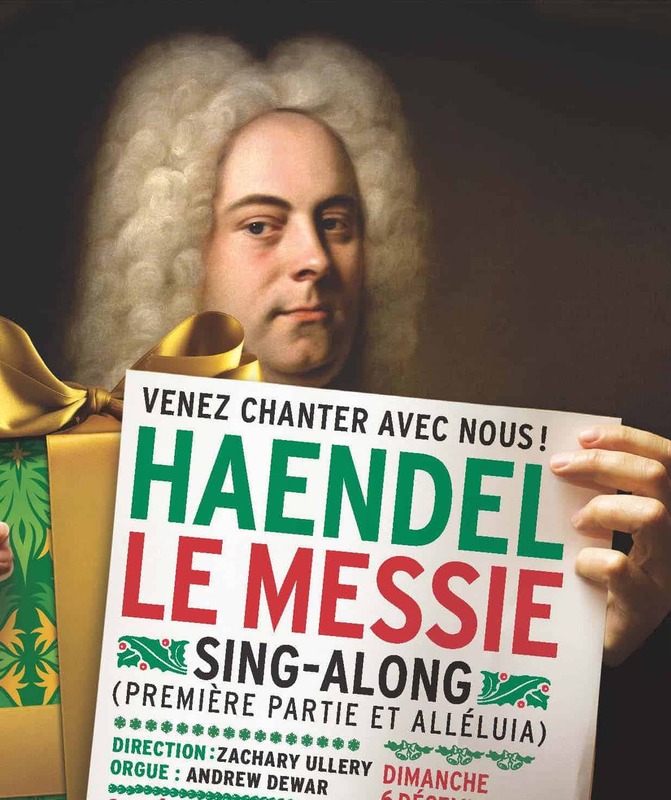 For an idea of the fun that this can be, take a look at the spontaneous fun we had during our first Flashmob when hundreds of shoppers were enthralled as we spontaneously sang the “Hallelujah Chorus” on 16 November 2013, in a Parisian shopping center. No reservation is required for the Sing-Along. Tickets can be purchased at the door the day of the performance. If you do not have a score, don’t worry, you can rent one at the door for €5 – or, better still, buy one for €10 at the door and then you’ll be ready for every year!